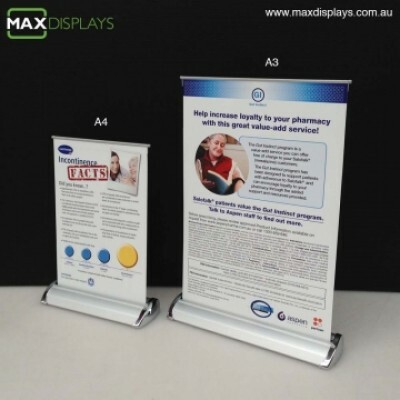 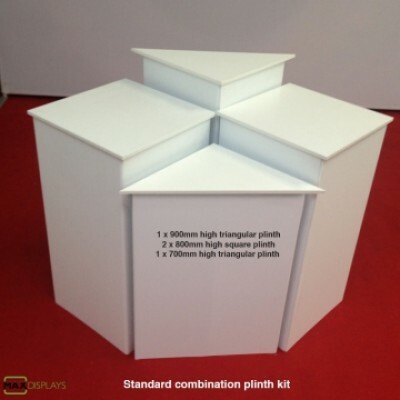 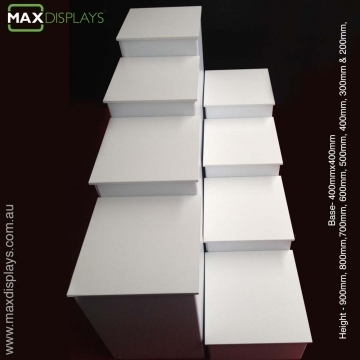 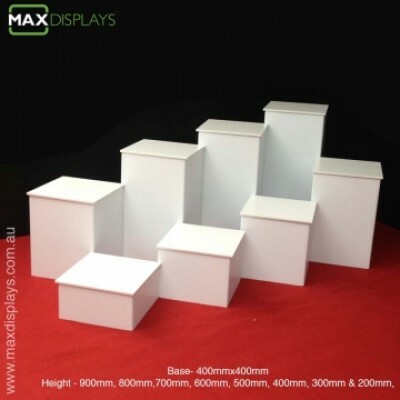 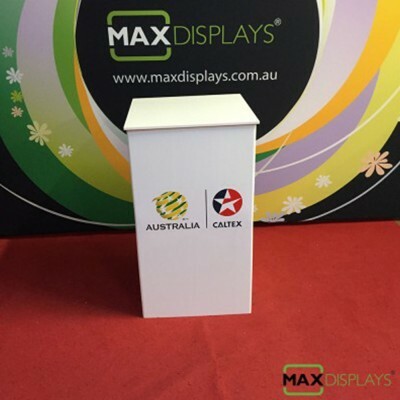 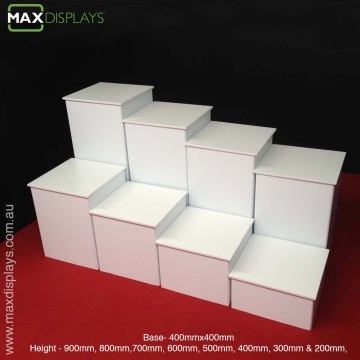 The double stairway display kit is combination of 8 square plinth displayed at various heights making it an eye level interaction. 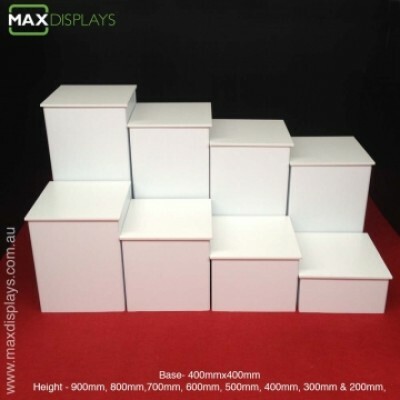 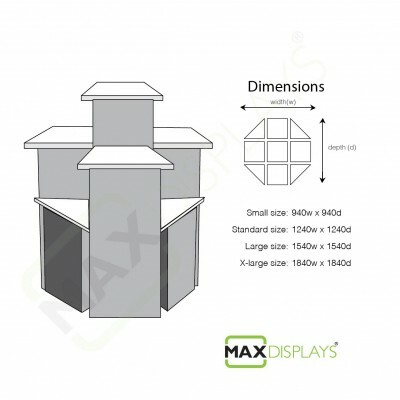 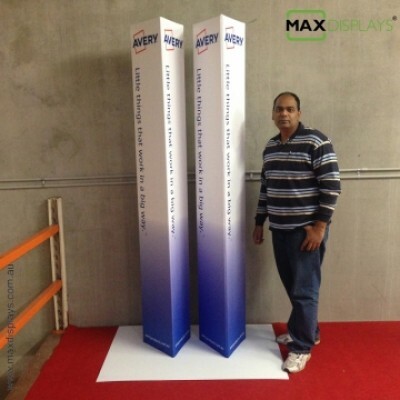 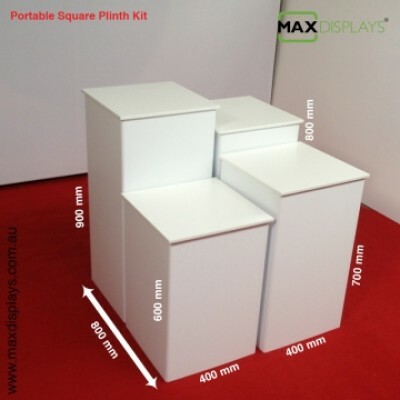 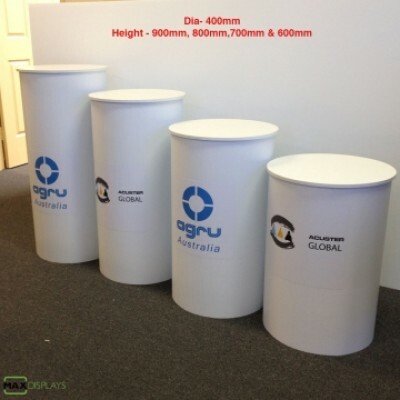 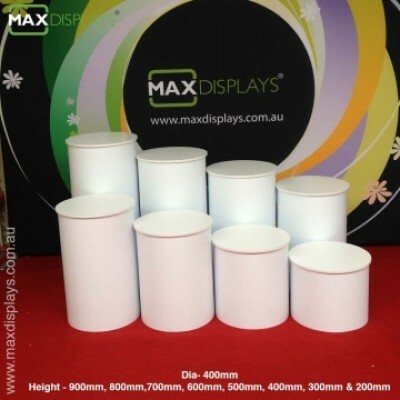 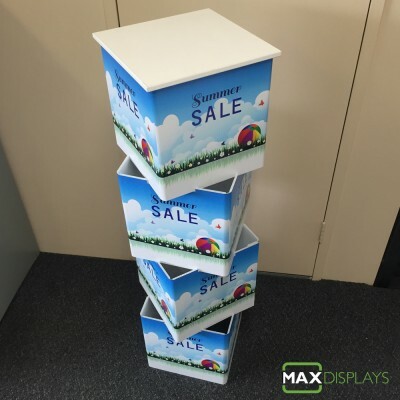 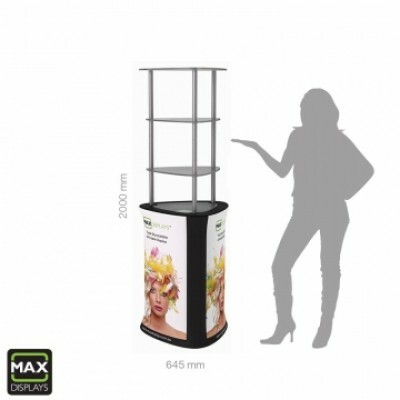 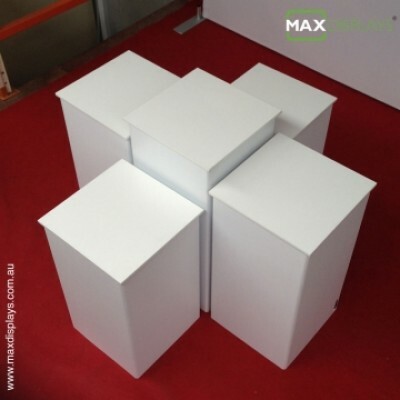 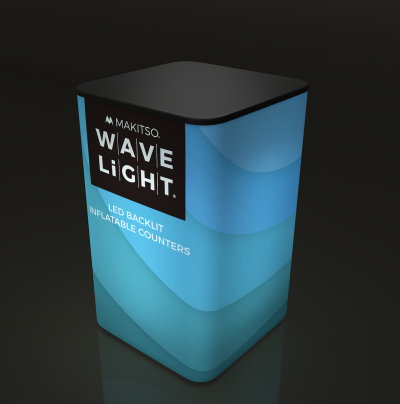 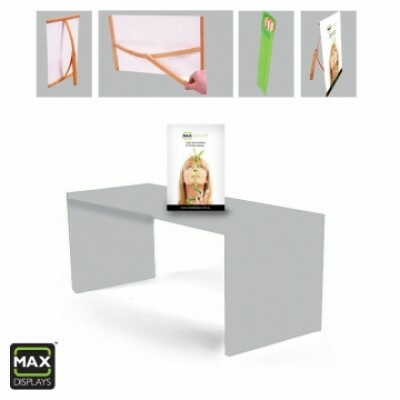 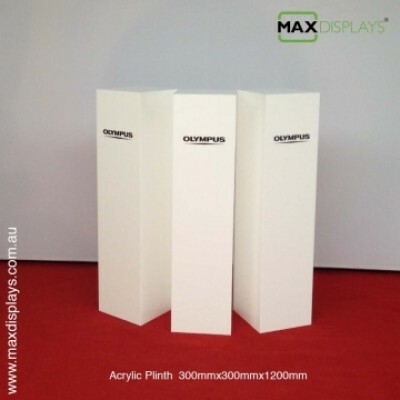 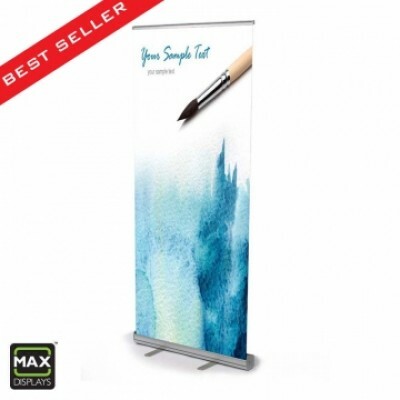 It can be used as island display or walk around display in a showroom or tradeshow or against a wall or even beside a mirror. 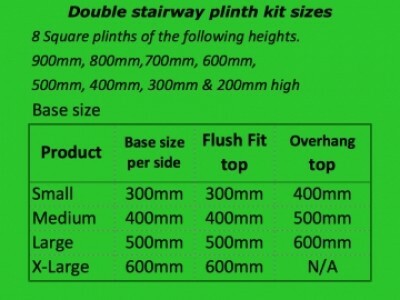 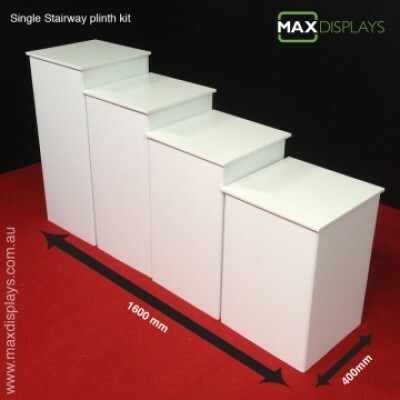 The double stairway kit consists of 8 square plinths of height 900mm, 800mm, 700mm, 600mm , 500mm, 400mm, 300mm & 200mm high. 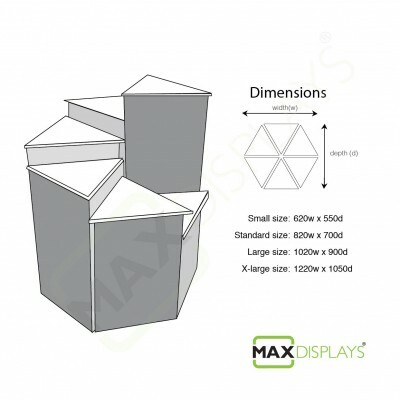 The base can be small, medium, large or X-large, Pls. click on the green table below for more size details.